, guest blogger and future Google Intern Megan Killion blogs about her experience at last year’s Google AdCamp! Ever since I can remember, I’ve had a healthy obsession with technology. Growing up, Christmas and birthdays were always cause for new gadgets, recently launched games, and remote controlled gizmos. Twenty one years later, not much has changed: I’m still desperately waiting on new devices to be launched, updates to be downloaded and beta versions to be released. I’m also a self-confessed marketing junkie, so I’ll let you take a moment to imagine my face when I opened that acceptance email to Google AdCamp EMEA last July. Yet never in my wildest dreams did I imagine the opportunities and friendships which would come out of Google AdCamp for me. The AdCamp student programme is four days of pure awesomeness, with the perfect balance between work and play. One thing was guaranteed: no matter the activity, there was always someone new to meet something new to learn. Our days were filled with training and collaboration sessions, our nights with networking and exploring. I was blown away by every training session. In true Google fashion, everything revolved around the future. We focused on how marketing is evolving for a more mobile and social world, and how Google is helping companies do exactly that. Every session and every Googler (Google employee) left me inspired. I actually came away even more fascinated by the innovation going on inside Google than I was before AdCamp. On our final day we competed in a team-based advertising competition. This involved developing a creative marketing strategy for an upcoming film release, then presenting our final solution to a panel of sales executives. I’m a big believer in hands-on learning, so being able to showcase everything we had been taught over the week was brilliant! Even better, the exec’s loved my team’s presentation. If we weren’t learning or presenting, we were busy exploring (or in my case, taking advantage of Google’s impressive snacking options). Every evening our program leaders had an epic activity lined up. My absolute favorite was the treasure hunt which was organized for us on our second night: we got to experience Ireland’s amazing capital city, Dublin, in a hunt that spanned the entire city! Other activities included the best Asian dinner you can imagine, a spot of karaoke and a pizza night (just for good measure!). As killer as all of this is, the activities are by no means the highlight of the week. There are a lot of things which make AdCamp an unforgettable experience, but the best part of being at AdCamp is the people you’ll meet there. Being surrounded by people who are just as excited and passionate about technology and marketing as you are is truly refreshing. I built real friendships, with AdCampers and seasoned Googlers alike. I left AdCamp inspired and determined. Four days at Google simply wasn’t enough! My determination has paid off: just a few months later I was accepted into Google’s summer internship programme! Now, as my start date draws nearer, excited doesn’t even begin to explain how I’m feeling. I am so pumped to dive headfirst into my new role, meet more talented people and immerse myself in Google’s culture once again! 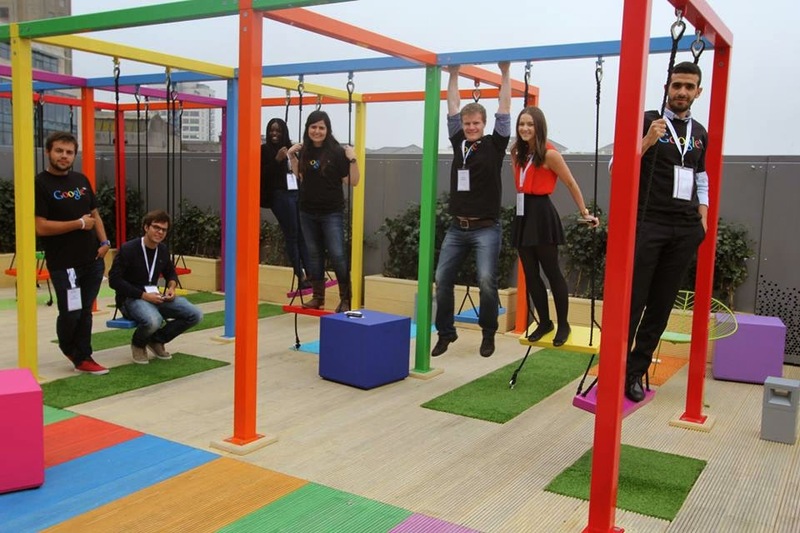 Google’s University Programmes Team are now accepting applications for the 2014 AdCamp in EMEA (Europe Middle East and Africa)! 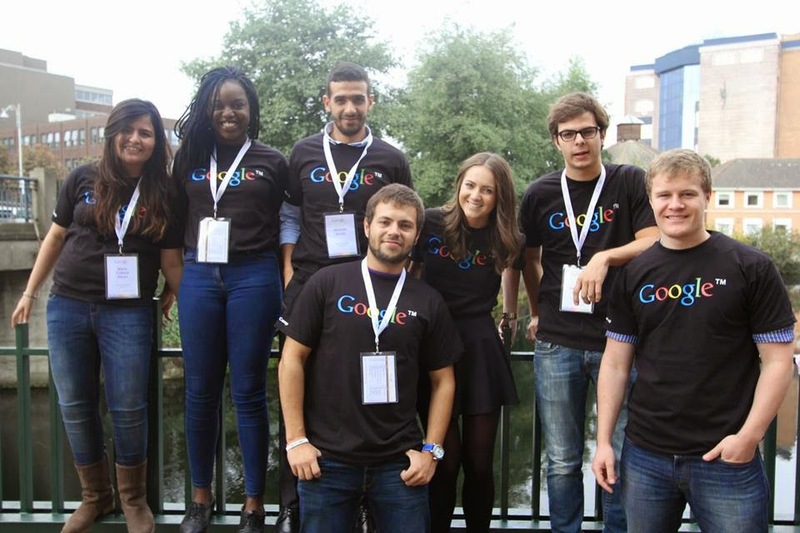 Up to 45 current students will be selected from across Europe, Middle-East and Africa to participate in the 3-day programme at either Google Dublin or Google Wroclaw from the 17th September - 19th of September 2014. The programme is designed for students graduating in either 2015 or 2016, currently pursuing a Bachelor's or a Master's degree and who have an explicit interest in sales and advertising disciplines. In order to apply, you must be a current student in Europe, Middle East or Africa and are set to graduate in 2015 or 2016. Please find the application here. The application deadline is the 31st of May 2014. All decisions will be communicated to applicants by the end of July 2014. 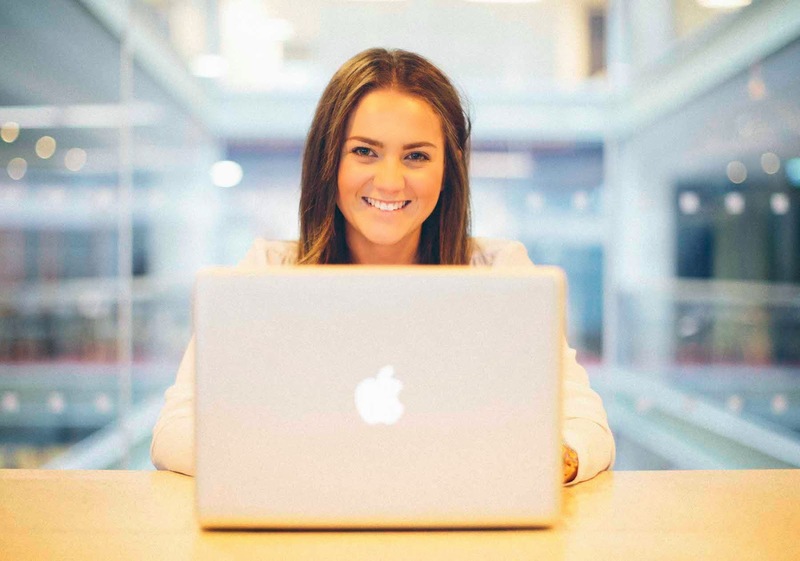 As applications open for Google AdCamp EMEA 2014, guest blogger and future Google Intern Megan Killion blogs about her experience at last year’s Google AdCamp!